These apartments have been recently renovated and offer good quality accommodation linked by gondola to the village centre. 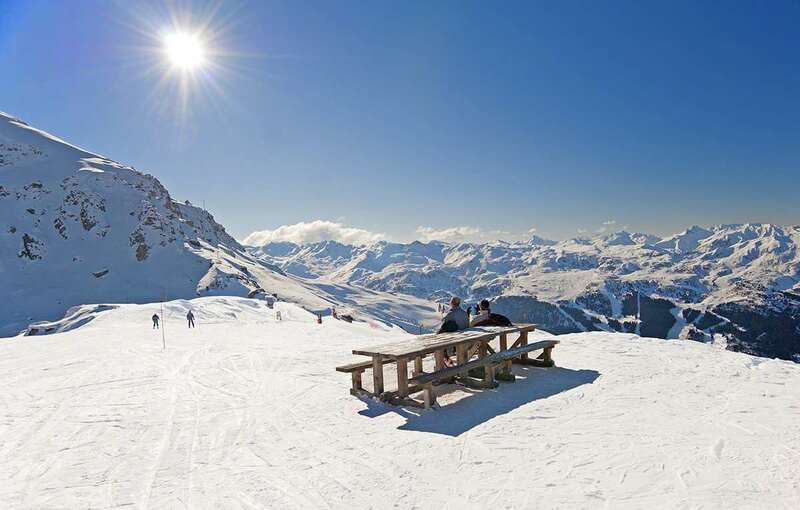 The apartments are located in the Hameau de Mottaret complex and offer skiing directly to and from the doorstep. 245 studios/apartments. All apartments with kitchenette including oven, fridge and dishwasher. All have a kitchenette with hot plates, oven, fridge and dishwasher, shower rooms in Type B and bathrooms with separate WCs in all other types. Bed linen and local taxes included. Towels not included.